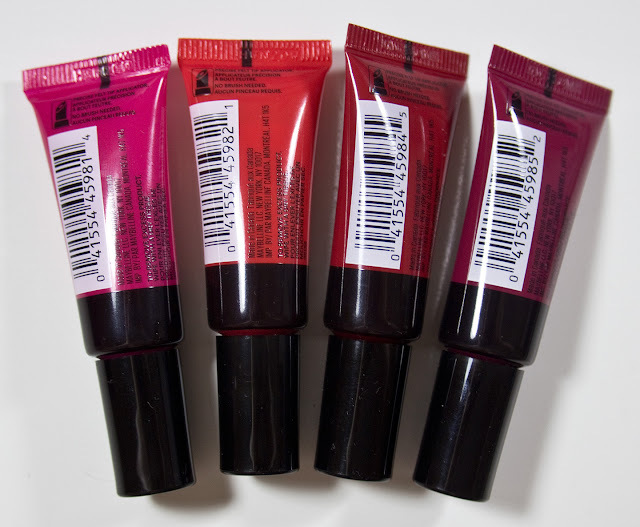 Maybelline LipStudio Color Jolt Intense Lip Paint in Fight Me Fuchsia, Orange Outburst, Red-dy or Not, & Berry Naughty. 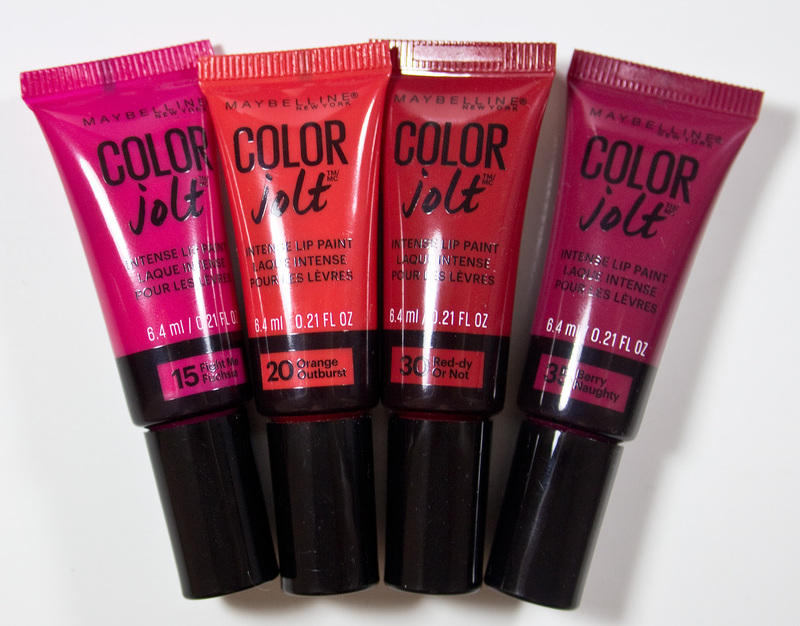 The Maybelline LipStudio Color Jolt Intense Lip Paint retails for $9.99US or $11.99CAN at Shoppers Drug Mart for 0.21 oz of product. So I got the rest of the shades excepts the Violet Rebel because I don't wear purple that often. 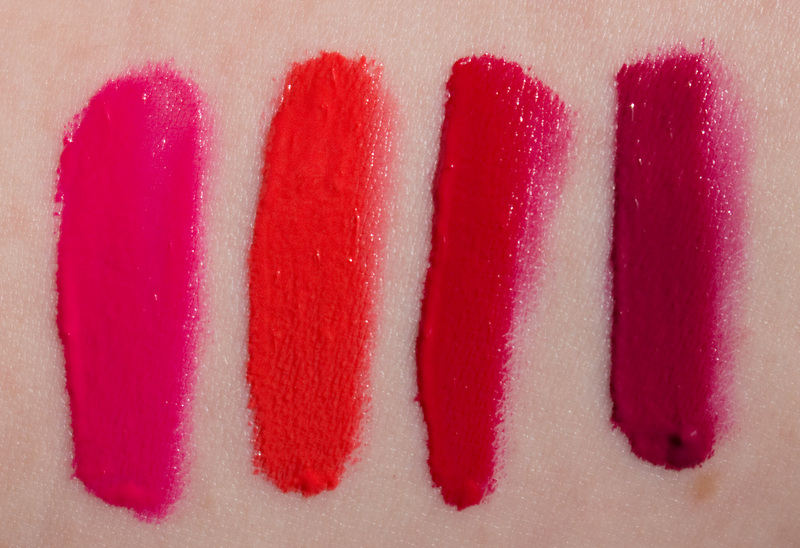 You can see my original review of the first 3 shades here. Fight Me Fuchsia is a vibrant Magenta with a cream finish. Orange Outburst is a hot tomato red with a cream finish. Red-dy or Not is a cool red with a cream finish. 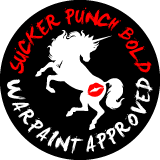 Berry Naughty is a is bright berry red with a cream finish. 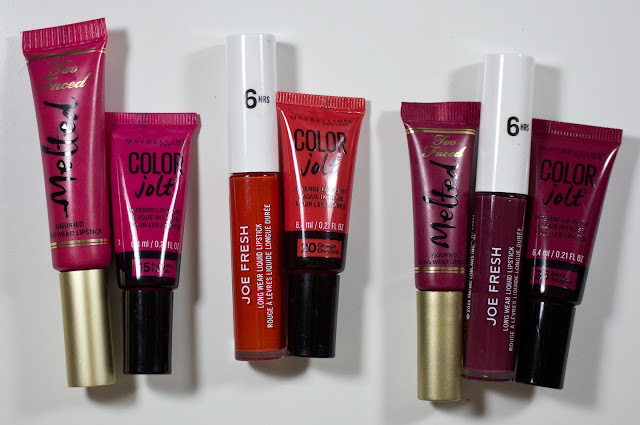 The Joe Fresh Long Wear Liquid Lipstick retails for $8CAN for 6.5 ml / 0.2 oz of product is about the same amount of products and texture compared to the Maybelline LipStudio Color Jolt Intense Lip Paint. Too Faced Melted Fuchsia (not shown) is a much lighter version of the Maybelline Fight Me Fuchsia. The Joe Fresh Long Wear Liquid Lipstick in Rouge is a deeper orange based red compared to Maybelline LipStudio Color Jolt Intense Lip Paint in Orange Outburst. The Too Faced Melted Kisses Liquified Lipstick in Melted Berry is more pink based and brighter compared to Maybelline LipStudio Color Jolt Intense Lip Paint in Berry Naughty. The Joe Fresh Long Wear Liquid Lipstick Plum is a much darker berry shade compared to Maybelline LipStudio Color Jolt Intense Lip Paint in Berry Naughty. 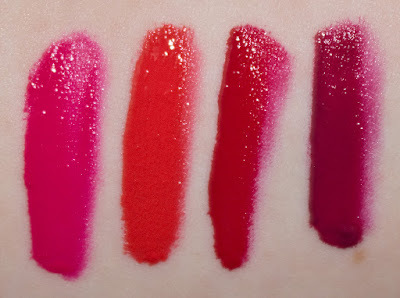 These are still really nice lipsticks and in some way in terms of pigment are better than the Too Faced Melted liquid Lipsticks at half the amount of product and price.